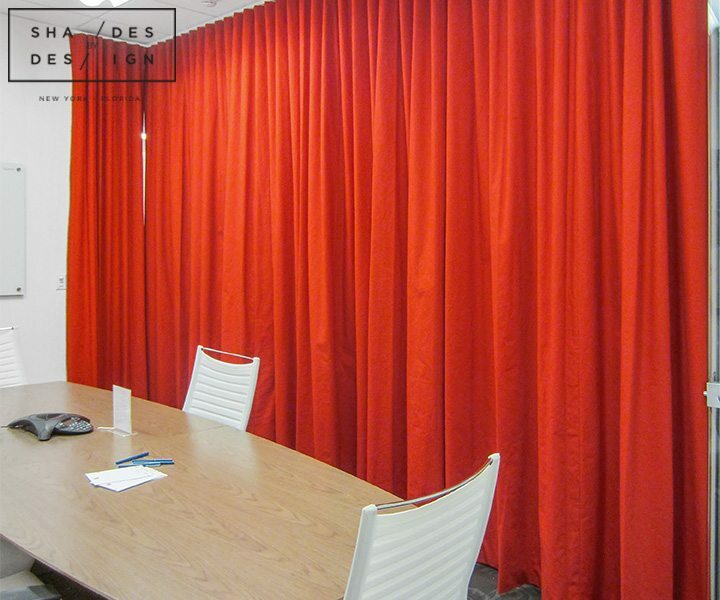 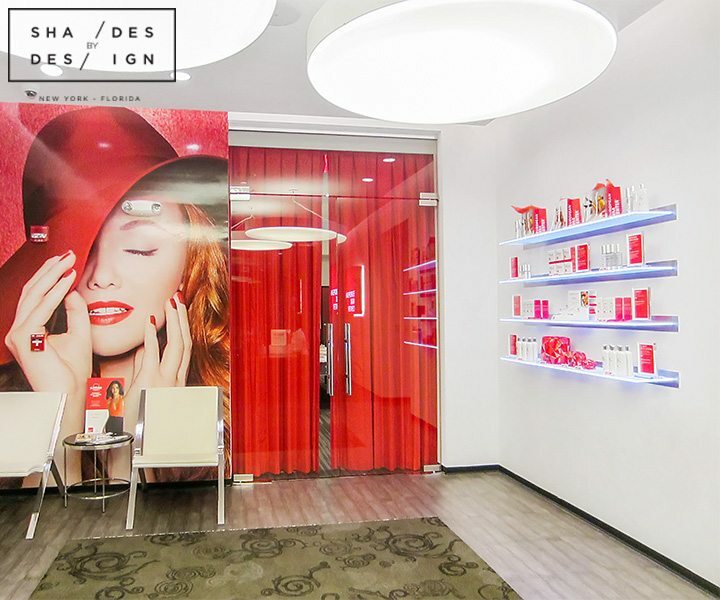 Shades By Design received an inquiry for red motorized curtains to be used as dividers for glass walled offices. 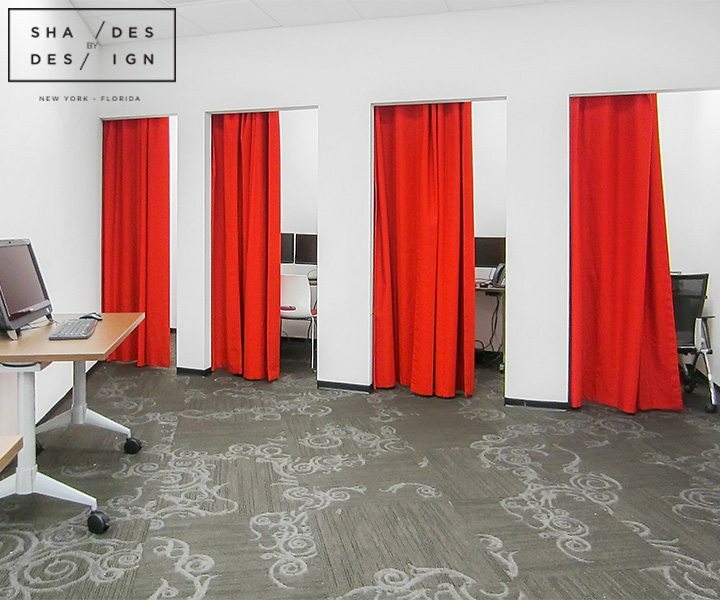 our designers comprehended that organizing the perfect red fabric shading is not a basic undertaking, we laid out assorted choices for our customers to pick until one hits the spot! 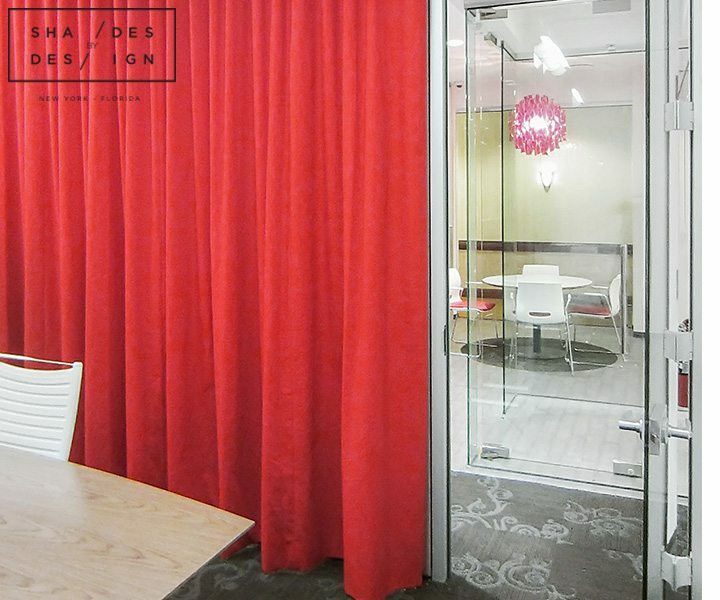 Privacy is a fundamental component when an open office space have glass conference rooms… so the ideal plan was to present motorized window curtains so once a meeting start, the shades will be drawn and privacy fulfilled. 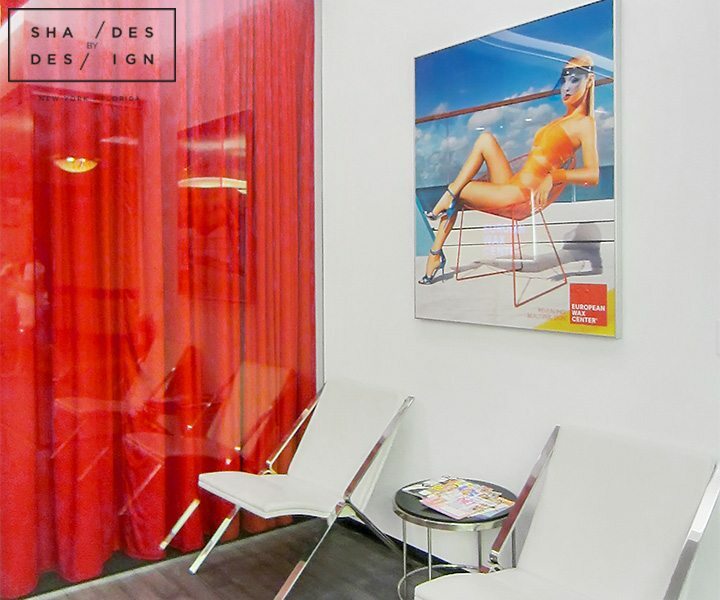 Using Somfy Glydea track and ceiling mount tracks, the establishment went uncommonly well and now with a press of a button, our client can fulfil their privacy in style.